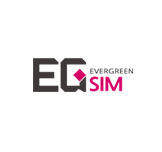 Here is everything you need to know to enjoy EG SIM card. 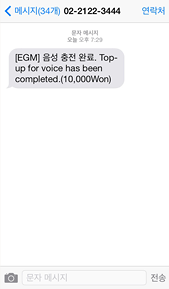 You can pick up the card at collecting places when you arrive in Korea. The users’ most favorite collecting place would be K Books at Incheon Airport, located near EXIT 7. 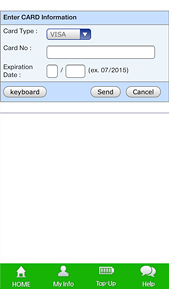 Show your passport with confirmation number and your will receive your own EG SIM card with an instruction paper. 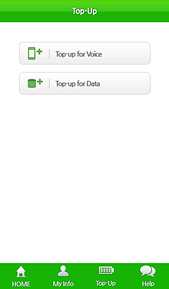 For other collecting places, click here. Or use local deliver service to have it delivered to your hotel (1-2 business days). Or use international deliver service to have it deliver it to you home. 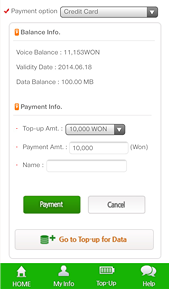 You can purchase prepaid EG SIM card at convenience stores and EG Mobile offices near many of the famous tourists’ spots in Korea. Click here to see the list of places. 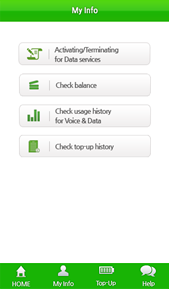 If your phone doesn’t detect the network on your first try, please turn off and switch back on to try detect for the network again. 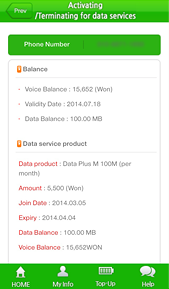 EG SIM card uses KT OLLEH network. 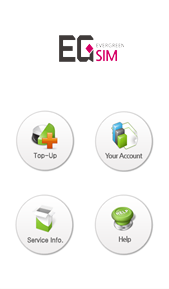 There are 2 ways to recharge: smart phone app. or official website. 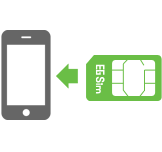 Method 1 – EG SIM card smart phone app. After following above steps, you would be successfully completed with recharged balance. 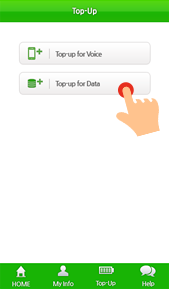 Recharge Data: Transfer from Voice to Data by selecting the desire Data plan. 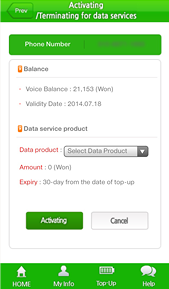 After transferring to desired Data plan, you would have Voice with free incoming calls and Data. 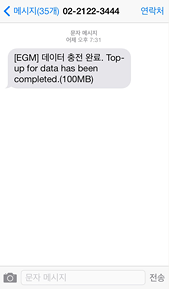 There will also be SMS send to you when your Data usage are getting low. 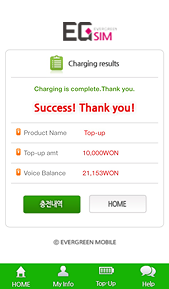 You need to Sign up as a member first in order to recharge via website. 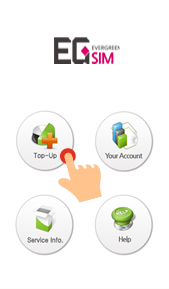 If you recharge via website, not only you can recharge, you also get to see your EG SIM card expiry date. Click here to recharge now. For additional help or any doubts you have in our service, please contact us via following channels. We will do our best to provide solution you need as quickly as possible. 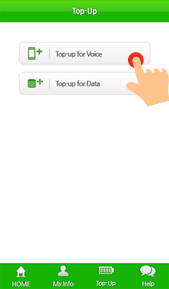 Also, we highly recommend you to check FAQ for quick answers to your problems.